Carl August Nielsen was born on the Danish island of Funen on 9 June 1865, the seventh of 12 children. Though desperately poor in material terms, Nielsen grew up enjoying the love and support of his family, a shared joy in communal music-making (his house-painter father was also a musician in the village band) and an intense appreciation of the wonders of the natural world. Nielsen initially learned the violin from his father and, in his teens, played in various local bands and orchestras. His earliest compositions date from around this time. In 1884, after four years as a military bandsman in Odense, and with the help of local benefactors, Nielsen was able to attend Copenhagen Conservatory. There he received instruction in musical theory from Orla Rosenhoff, who encouraged Nielsen’s growing interest in composition. In 1888, the 23-year-old enjoyed his first success with his Little Suite for strings, Op. 1. During the following year, Nielsen became a violinist at the Royal Danish Orchestra, a post he was to hold for some 16 years. This period coincides with the first flush of Nielsen’s compositional maturity, taking in his two operas, the biblical epic Saul and David (1898–1901) and the comic Maskarade (1904–06), as well as the first two symphonies (1890–92 and 1901–2). The unusually deep psychological characterisation displayed in the operas extends to the Second Symphony, a musical response to a collection of folk paintings depicting the four classical temperaments. The climax of this period is undoubtedly the magnificent Third Symphony, ‘Sinfonia espansiva’ (1910–11), which consolidated Nielsen’s position as the most important Danish composer of his time. From around the time of the First World War, Nielsen’s musical language took on a darker hue. 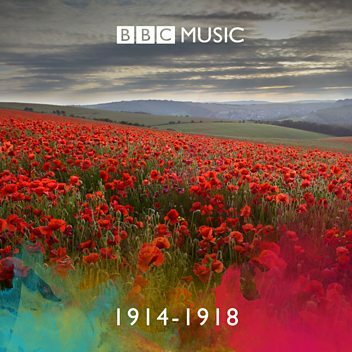 A sense of intense struggle against inimical forces pervades such masterpieces as the Fourth, Fifth and Sixth Symphonies (1914–16, 1921–2, 1924–5).These works are notable for their bold use of what is sometimes called ‘progressive tonality’, where the ultimate key of the work evolves through a process of sustained conflict against other keys. For example, the Fourth Symphony (‘The Inextinguishable’) begins in D minor, a key associated with violence and chaos, which gradually yields to the key of E major, whose appearance is always attended by music of radiant splendour. Despite the huge intellectual scope of these works, Nielsen never lost touch with his roots and with the people he loved. Throughout his career he continually composed and arranged popular Danish songs and in 1927, four years before his death, he wrote a memoir, My Childhood. Filled with sharp observation and unaffected compassion, yet without any trace of sentimentality, this little book reveals in words the essential human qualities that characterise his music. Carl August Nielsen (9 June 1865 – 3 October 1931) was a Danish musician, conductor and violinist, widely recognized as his country's most prominent composer. Brought up by poor yet musically talented parents on the island of Funen, he demonstrated his musical abilities at an early age. He initially played in a military band before attending the Royal Danish Academy of Music in Copenhagen from 1884 until December 1886. He premiered his Op. 1, Suite for Strings, in 1888, at the age of 23. The following year, Nielsen began a 16-year stint as a second violinist in the Royal Danish Orchestra under the conductor Johan Svendsen, during which he played in Giuseppe Verdi's Falstaff and Otello at their Danish premieres. In 1916, he took a post teaching at the Royal Danish Academy and continued to work there until his death. Although his symphonies, concertos and choral music are now internationally acclaimed, Nielsen's career and personal life were marked by many difficulties, often reflected in his music. The works he composed between 1897 and 1904 are sometimes ascribed to his "psychological" period, resulting mainly from a turbulent marriage with the sculptor Anne Marie Brodersen. Nielsen is especially noted for his six symphonies, his Wind Quintet and his concertos for violin, flute and clarinet. In Denmark, his opera Maskarade and many of his songs have become an integral part of the national heritage. His early music was inspired by composers such as Brahms and Grieg, but he soon developed his own style, first experimenting with progressive tonality and later diverging even more radically from the standards of composition still common at the time. Nielsen's sixth and final symphony, Sinfonia semplice, was written in 1924–25. He died from a heart attack six years later, and is buried in Vestre Cemetery, Copenhagen. Building a Library compares recordings of Nielsen's Symphony No 6 (Sinfonia semplice). Donald Macleod explores Carl Nielsen's early life in rural Denmark following the 1864 war. 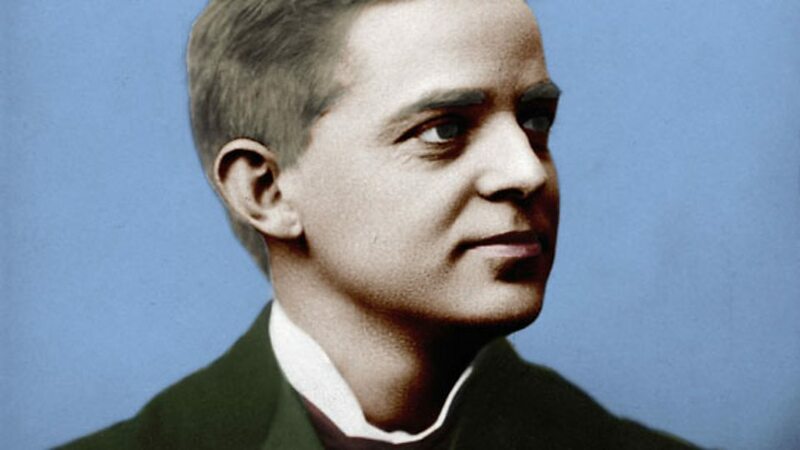 Donald Macleod explores the life and work of Danish composer Carl Nielsen, regarded as one of the most important composers of his generation. 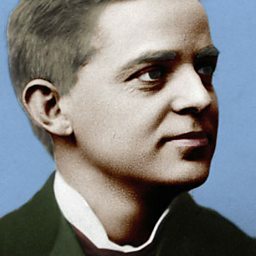 The life and work of Carl Nielsen, Denmark's most famous composer. David Fanning compares recordings of Nielsen’s Symphony No. 2 and makes a recommendation. David Fanning provides a personal recommendation from available recordings of Nielsen's fourth symphony. 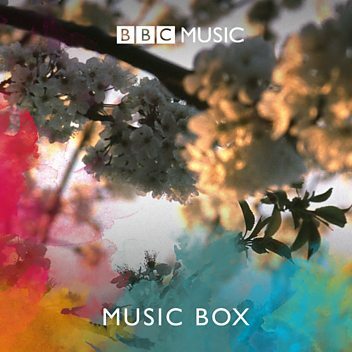 Listen to an excerpt from Nielsen's Symphony No. 4, 'Inextinguishable'.